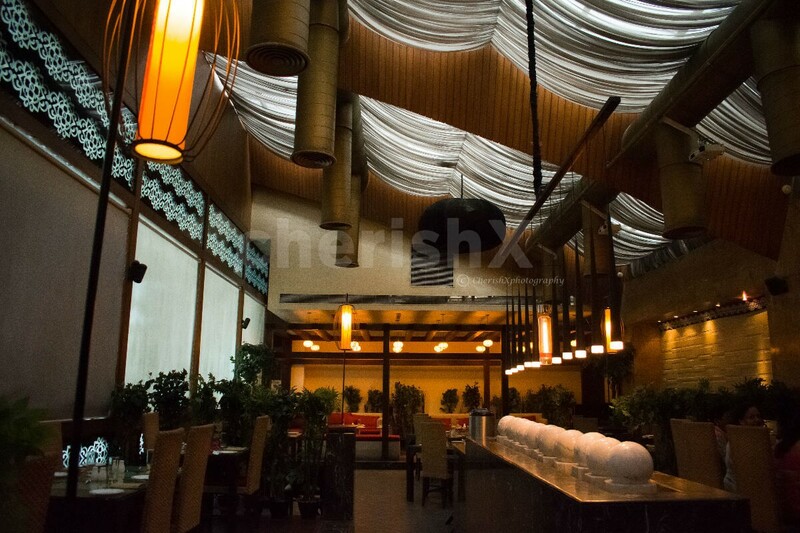 Unwind and enjoy this with a fine-dine experience at North Delhi’s most interesting and stylish venue. 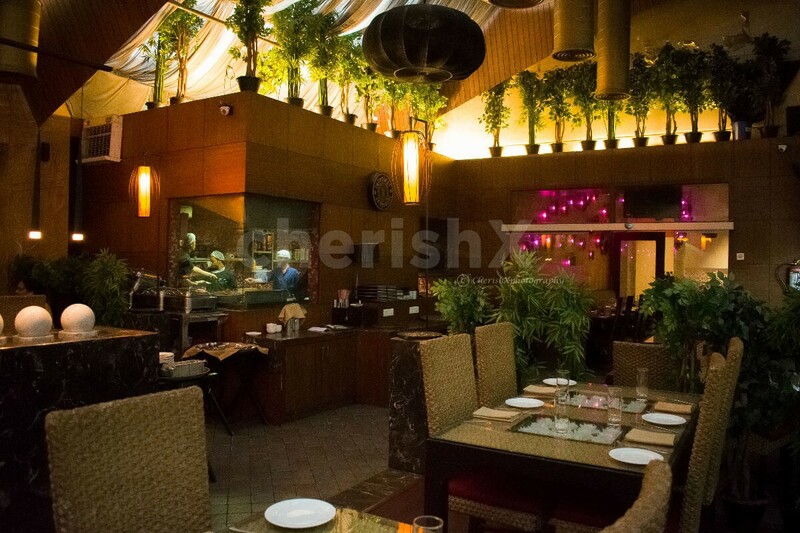 Experience the feel of formal dining with great service and delicious food! 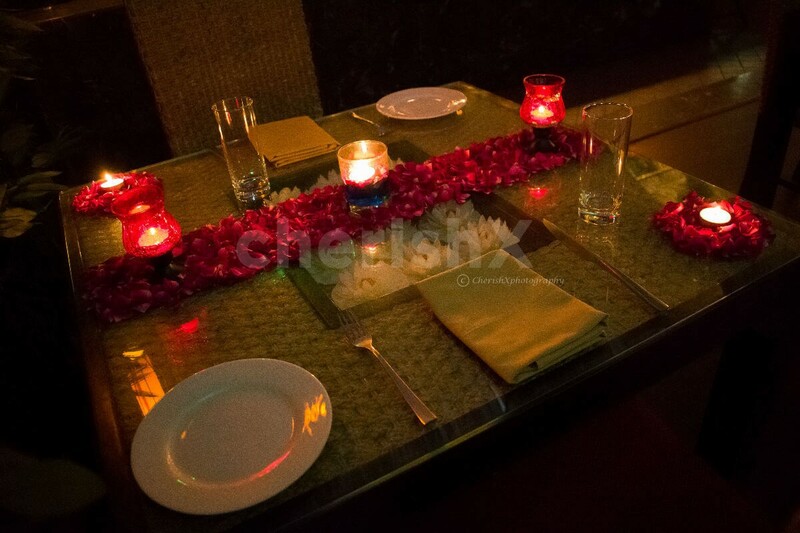 You will be served a 4 course meal consisting of 4 veg and non veg starters, a course of soup. 2 main course items with rice and breads, followed by 2 desserts. Mocktails and non alcoholic beverages will also be served. 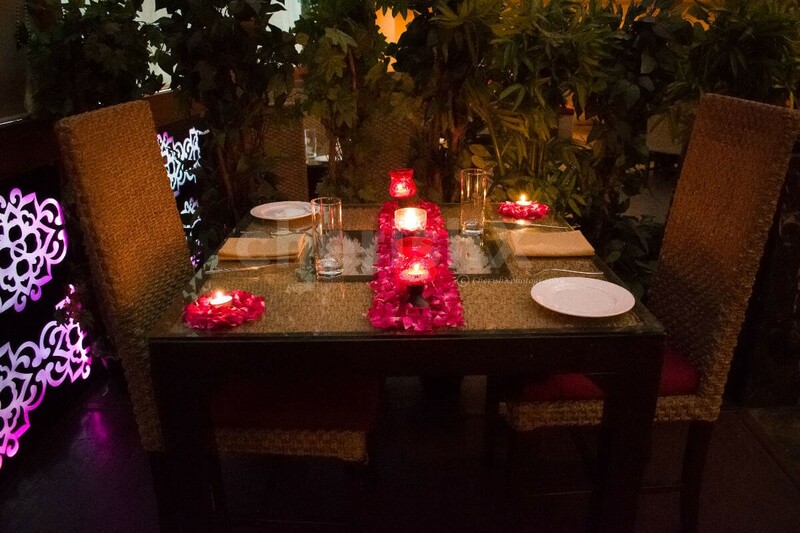 The right kind of setting for couples to spend a sweet day of togetherness. 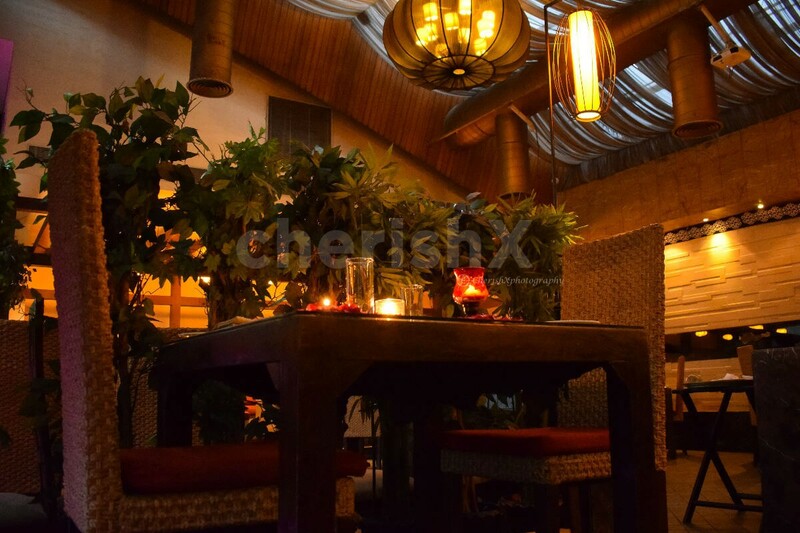 Unwind and enjoy this with a fine-dine experience at North Delhi’s most interesting and stylish venue. 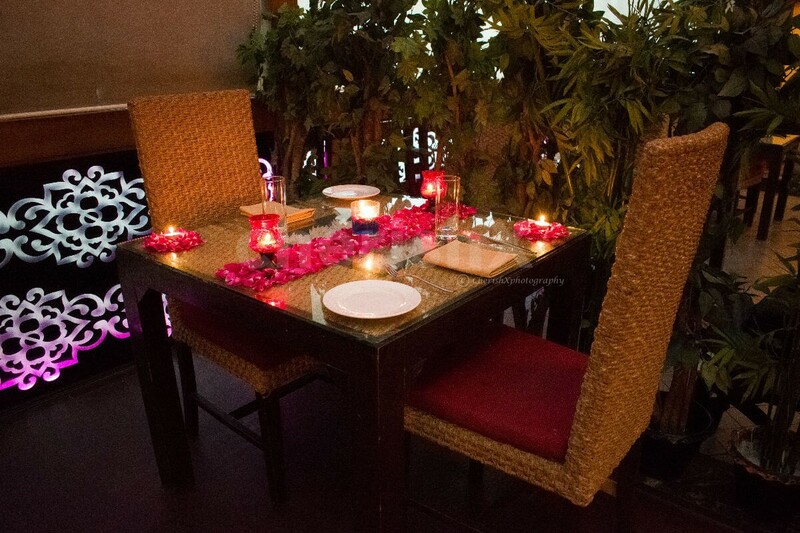 Experience the feel of formal dining with great service and delicious food! 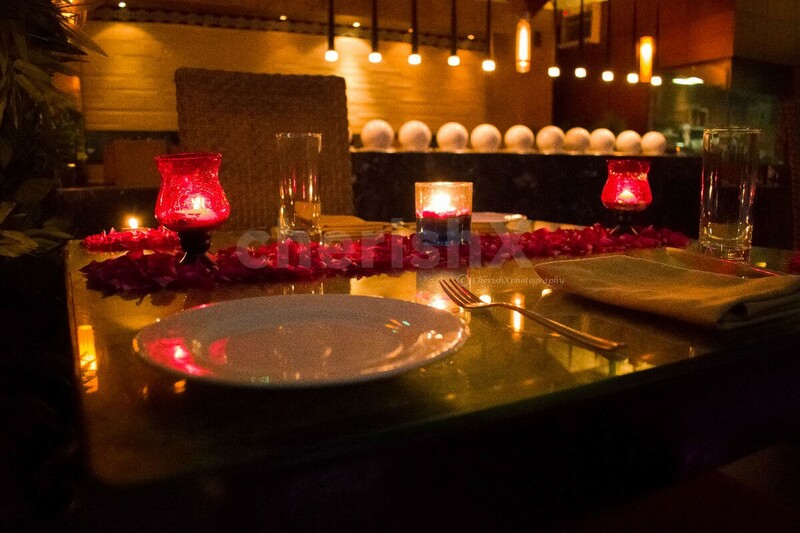 You will be served a 4 course meal consisting of 4 veg and non veg starters, a course of soup. 2 main course items with rice and breads, followed by 2 desserts. Mocktails and non alcoholic beverages will also be served. 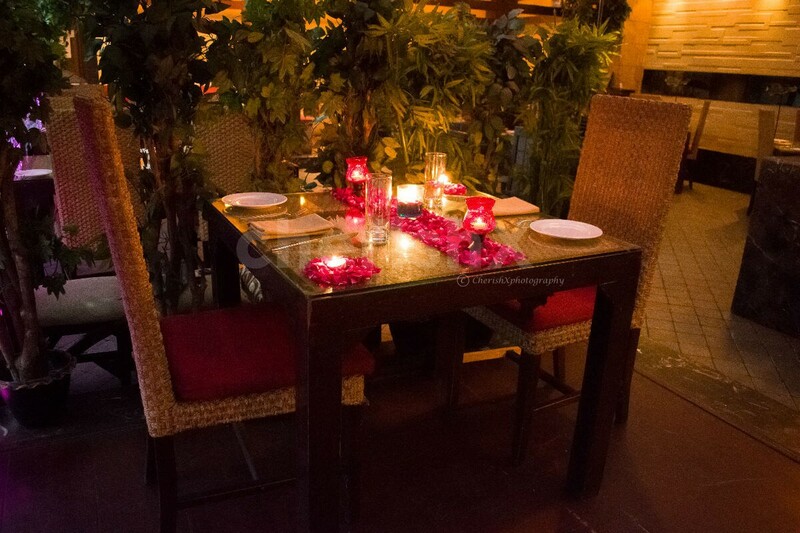 The right kind of setting for couples to spend a sweet day of togetherness. What’s more, you can further customise this package by choosing to have alcoholic beverages to help you have fun; and you can invite your other couple friends to join you by simply adding another couple. Parking won’t be a problem as there is ample space available at the venue. Bring your significant other on a sparkling date and double the banter by inviting another couple and turning it into a double date! The venue closes at 11:30 pm.You can place your order at most by 10:30 pm.